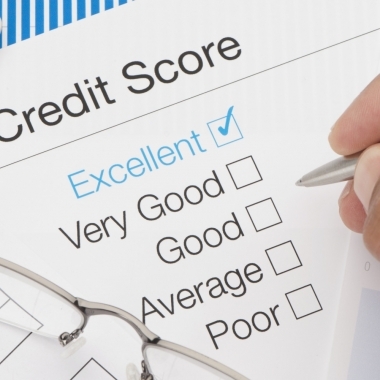 How to Bump Up Your Credit Score in 30 Days? Not everyone really needs to have a credit card, but it can be a useful thing to have in your wallet when you need some money and don’t have cash on hand or don’t get paid until tomorrow. A smartly used credit card can even do good things for your credit score. Should you be using a Credit Card? Do you use a credit card and if so why? Is it to help you spread the costs of payments? Or maybe it is to help build up your credit score. Whatever the reason, there are a range of benefits to putting your purchases on credit card. 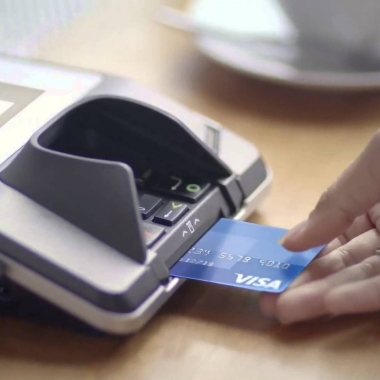 If you’ve never used credit cards in the past, you might be inclined to abuse them. It’s important that everyone who chooses to spend borrowed money understand that it has to be paid back, usually with lots of interest. So, it’s not a good idea to use credit cards too frequently.